One is inclined to believe such a story when visiting the stunning Romanesque Revival Chapel for the first time. At the very least, the majestic structure built during the Second World War deserves the title of “church” or even “basilica”. 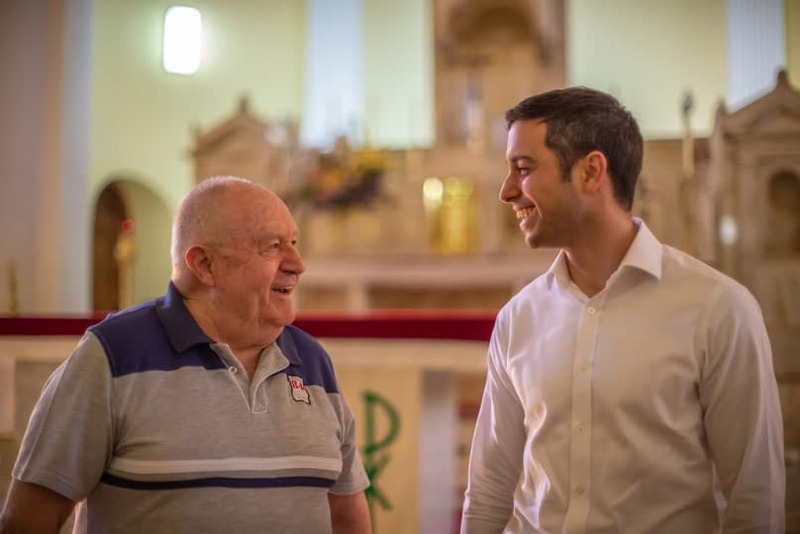 The Chapel, which is nestled in the heart of Stockland’s Cardinal Freeman Retirement Village, in the inner-west Sydney suburb of Ashfield, has recently been lovingly restored, faithful to its original design. 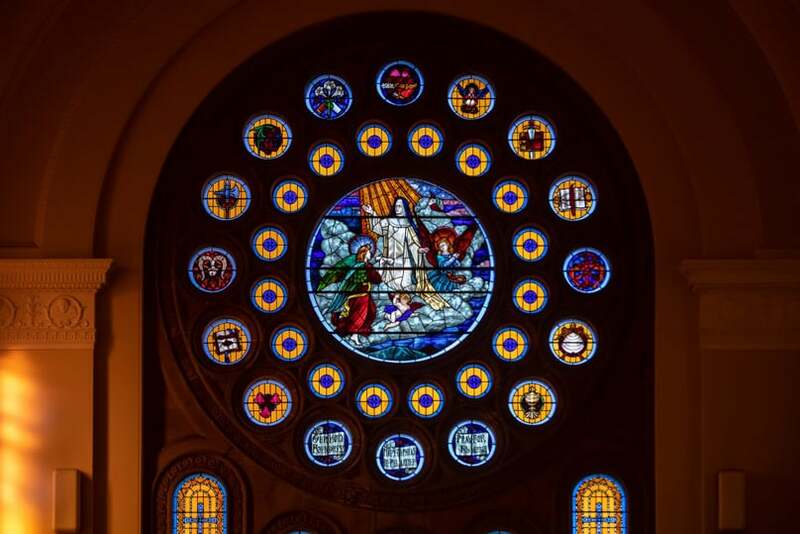 “One of the extraordinary things about the Chapel is the magnificent rose windows,” Village resident, Ken Bridge, told The Catholic Weekly. 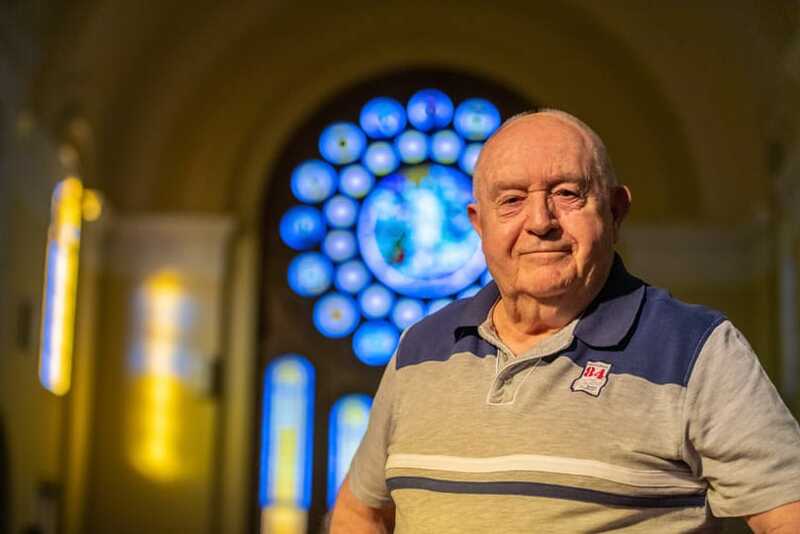 Ken, who has been a resident of the Retirement Village for two years is a regular reader at Mass in the Chapel. He also distributes Communion and occasionally plays the organ. 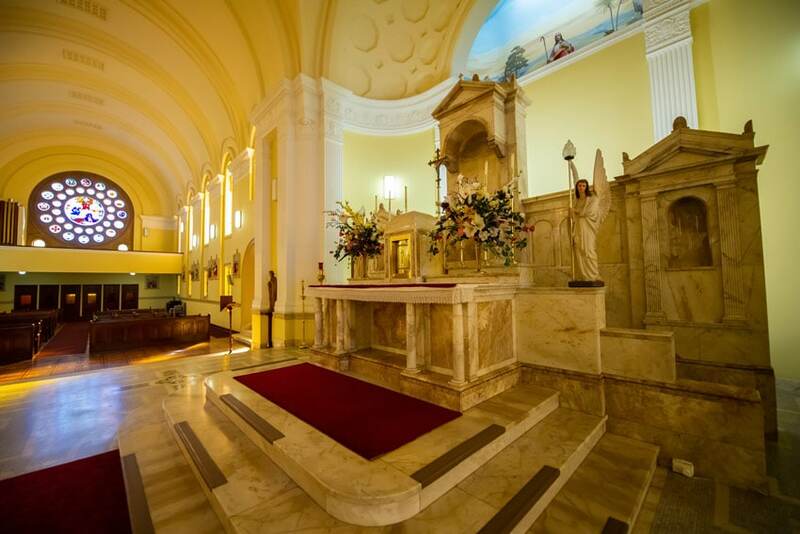 Regular Sunday Mass is celebrated at the Chapel and it is also available for weddings and funerals. Village Manager, Mark Maybury, said the Chapel is loved and appreciated by many of their 250 residents. 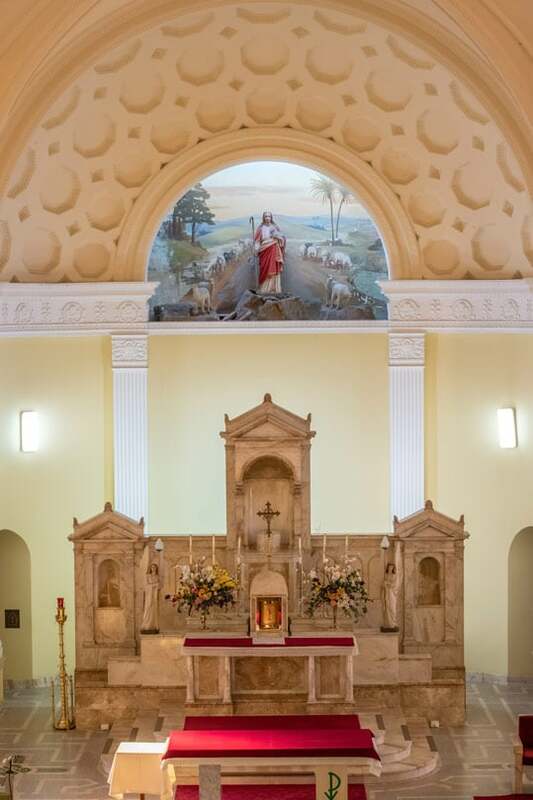 “The Chapel is unique in that it’s now owned by the Village, it doesn’t fall under any parish. “It’s also open to people outside the Village. We can get up to 120 people for Sunday Mass and a number of people from the local area will come in and utilise it. He said they also frequently receive requests from choir groups who wish to sing at the Chapel. “The acoustics are unbelievable,” he said. The Good Shepherd Sisters built the Chapel next to the historic Glentworth House, where the Sisters lived and cared for vulnerable girls and young women. Today the gracious old home is part of the Retirement Village and houses several residents. The area below the “T-shaped” Chapel was also used as an air raid shelter during World War II. 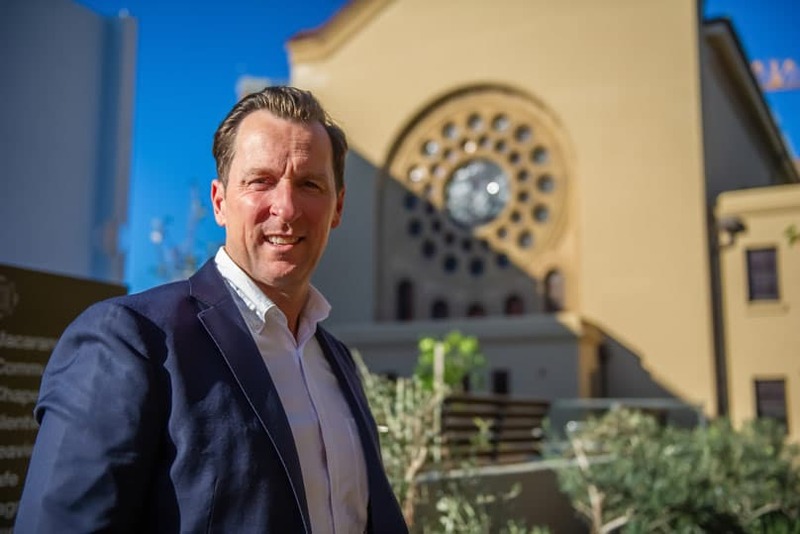 Village Senior Development Manager, Lucas Flecha, said the entire exterior of the Chapel consists of imitation sandstone. This would have been a cost-saving measure during the War years, he said. 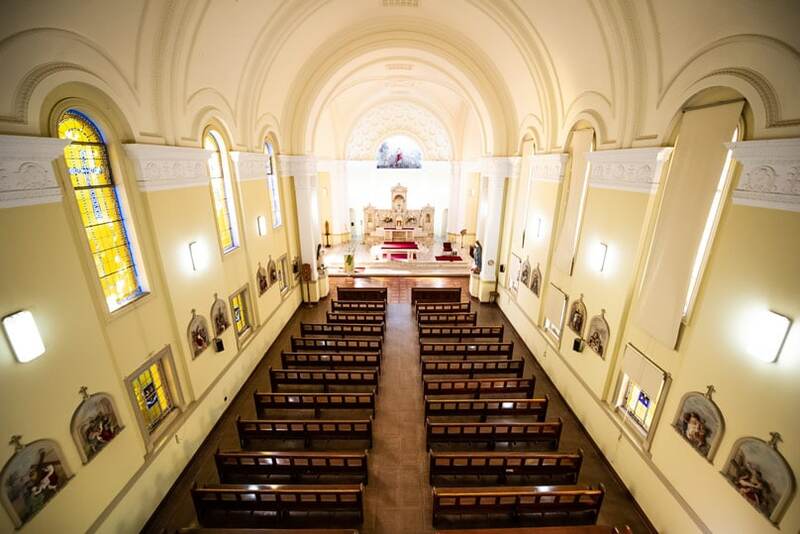 He said the restoration process—costing $1m—involved the magnificent stained-glass windows being removed and cleaned, and the led-pointing being redone, before being put back in place. A heritage garden will be built in front of the Chapel, Mr Flecha said, which will provide a lovely spot for wedding photos. For Ken, the Chapel is a place where not only God can be encountered but also all the faithful—past and present—who have worshipped there. “When you come into a chapel such as this, you’re floating on all the prayers that have been offered up to God in this place,” he said.